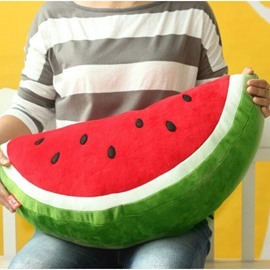 This pillow is very lovely and modern. 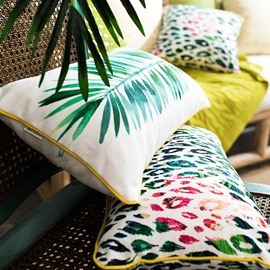 Decorate your couch with our unique throw pillow! Le tissu est de très bonne qualité et les coutures solides ! It is amazing. Incredibly soft yet firm. 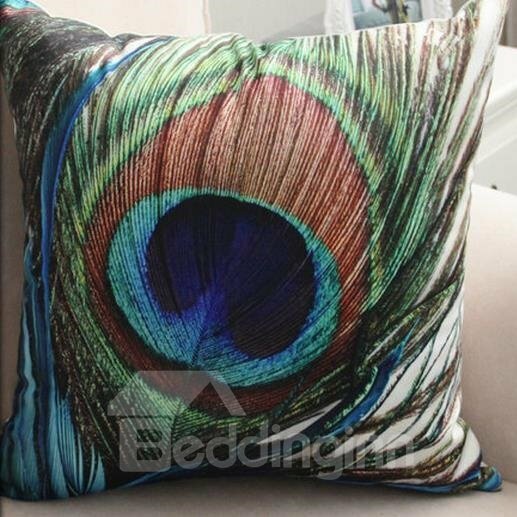 The throw pillow is just what i want.Besides, the peacock print attracts me well. The peacock feather is so nice. Also, the item is just the same as the picture. Like the peacock feather print and i decide to buy it. Item received is what i expected.